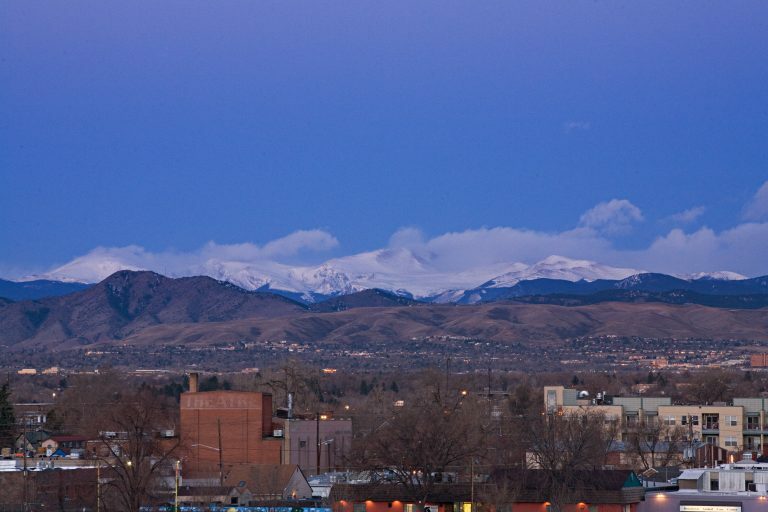 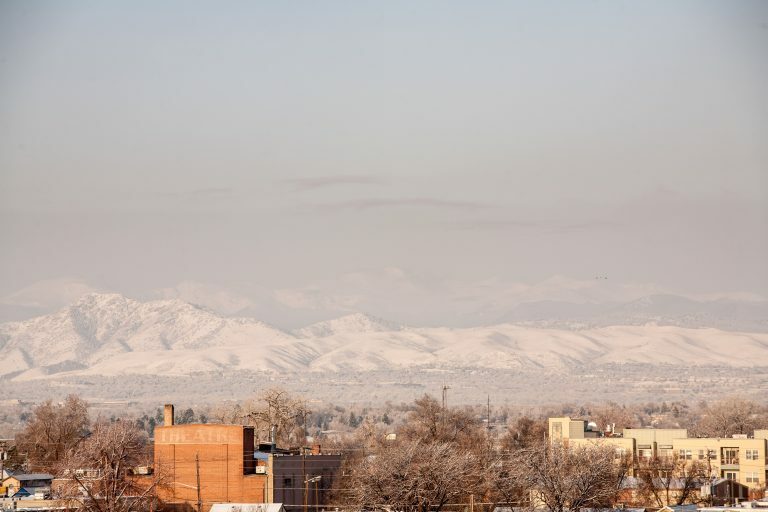 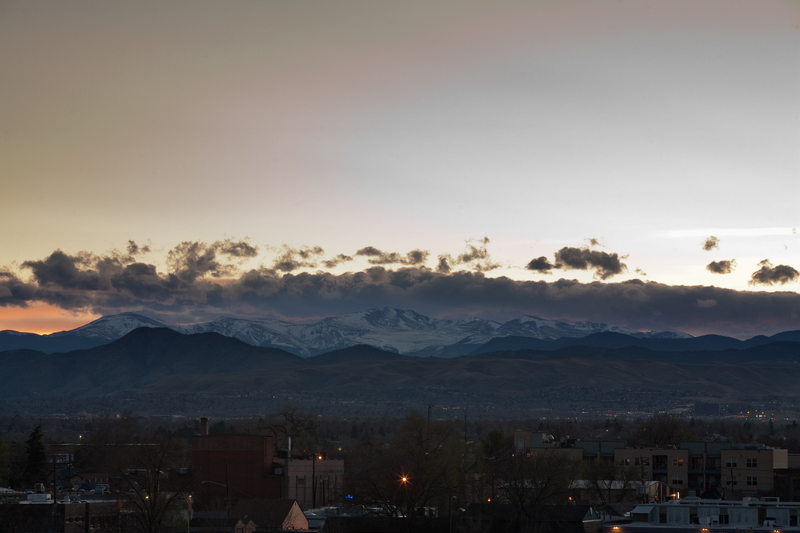 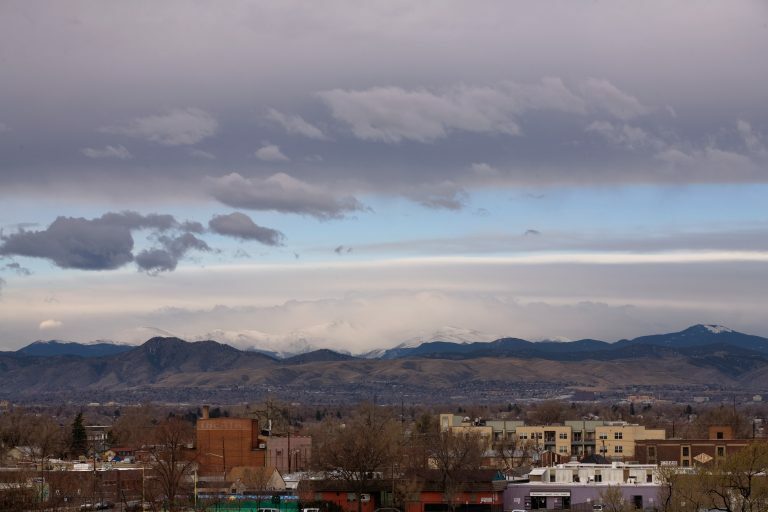 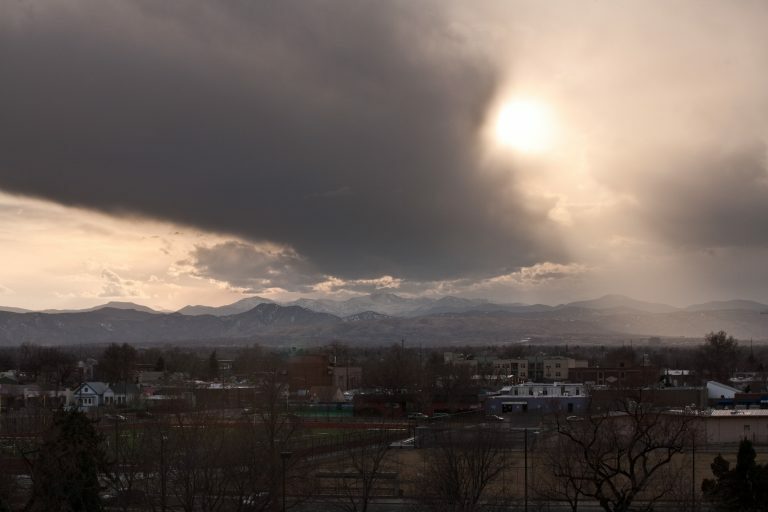 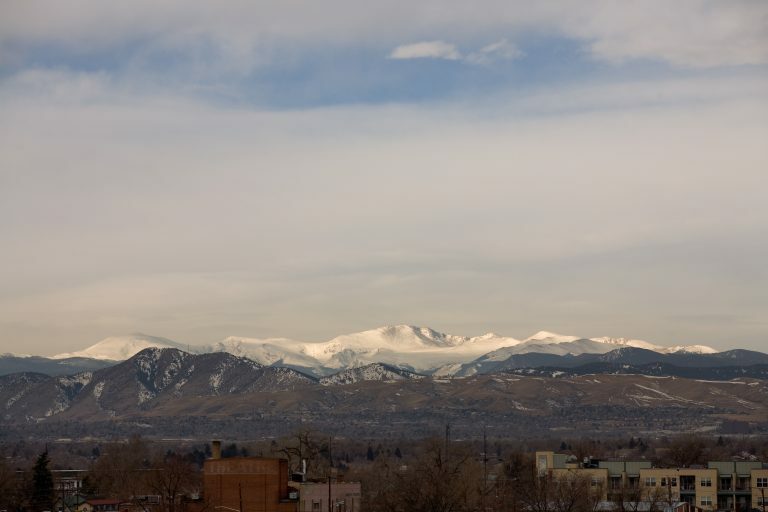 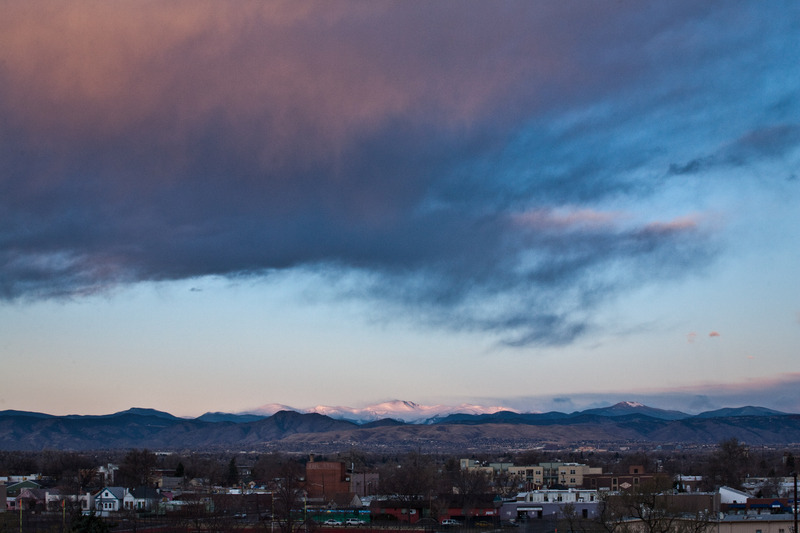 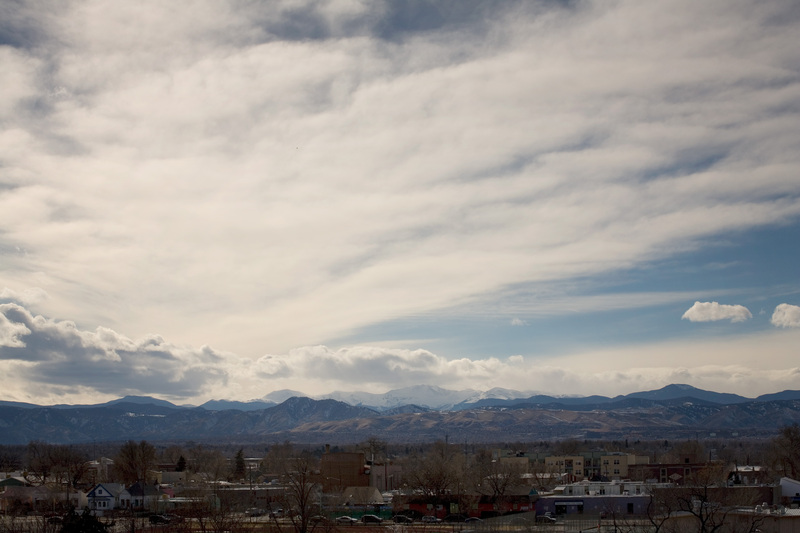 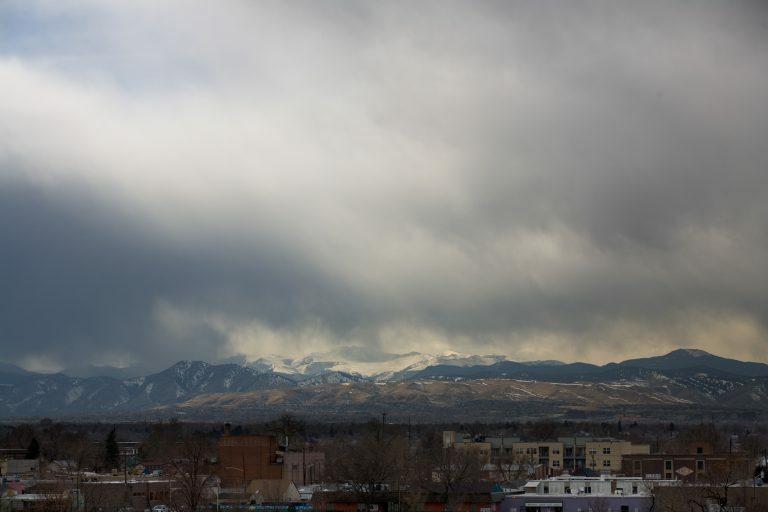 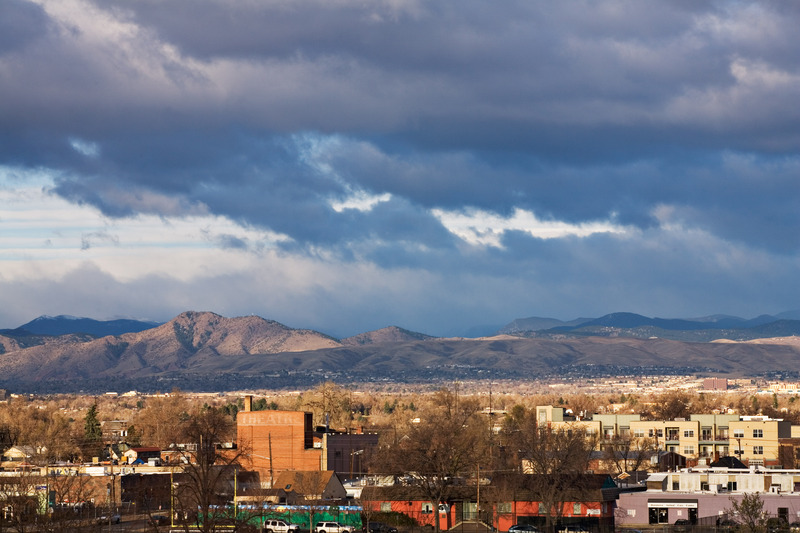 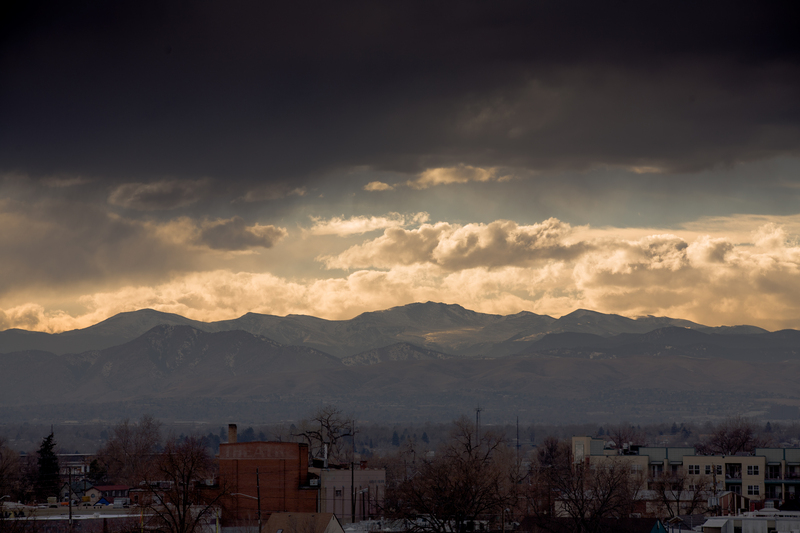 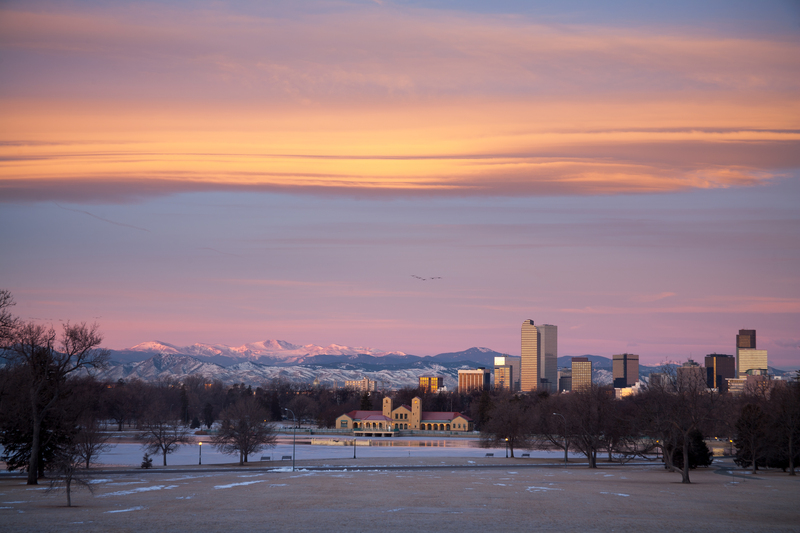 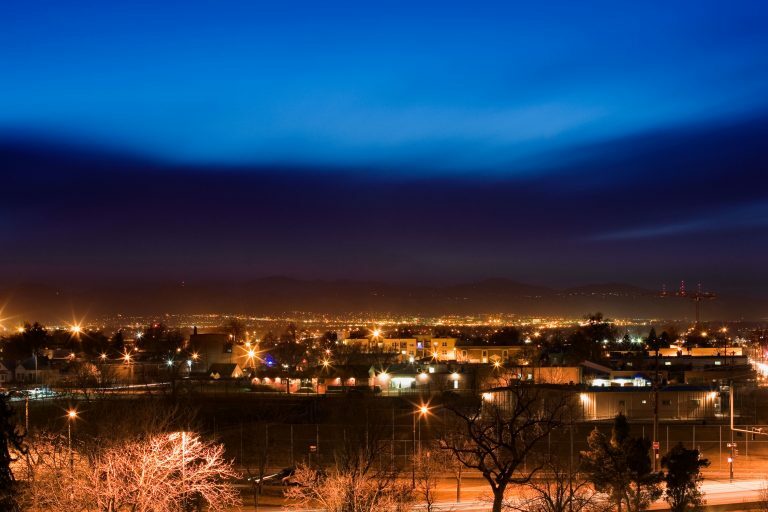 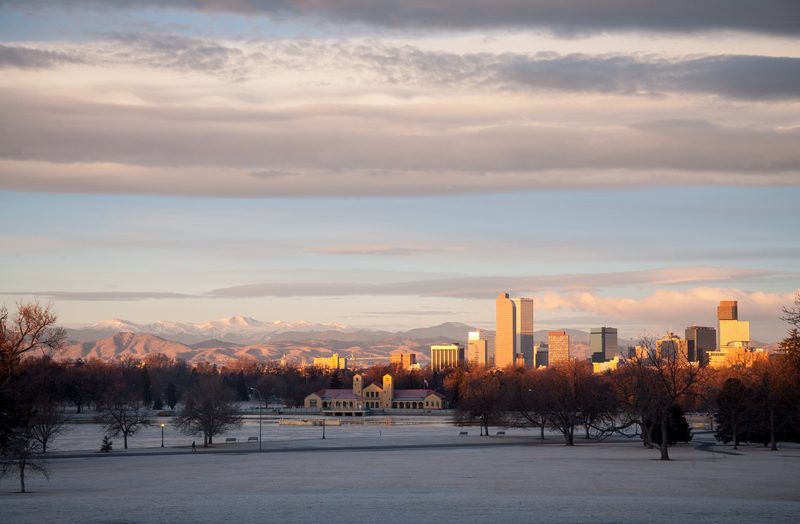 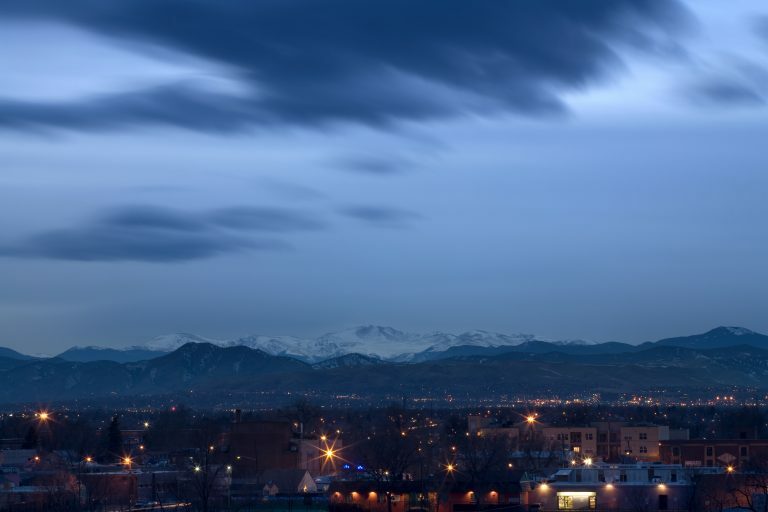 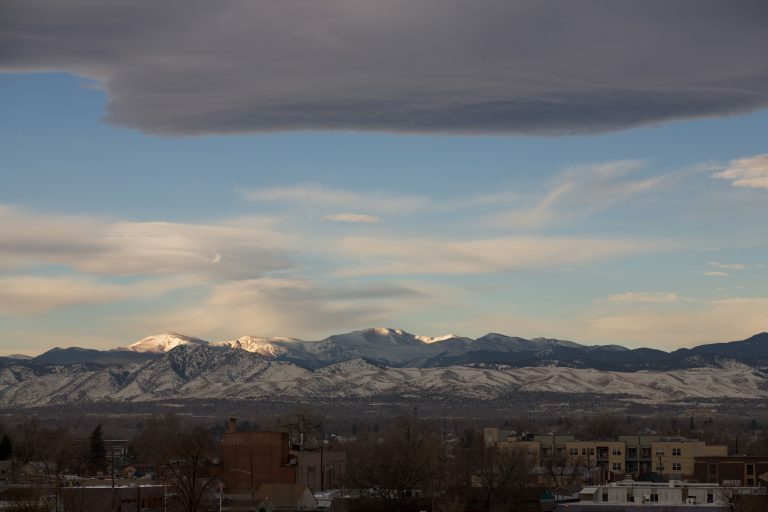 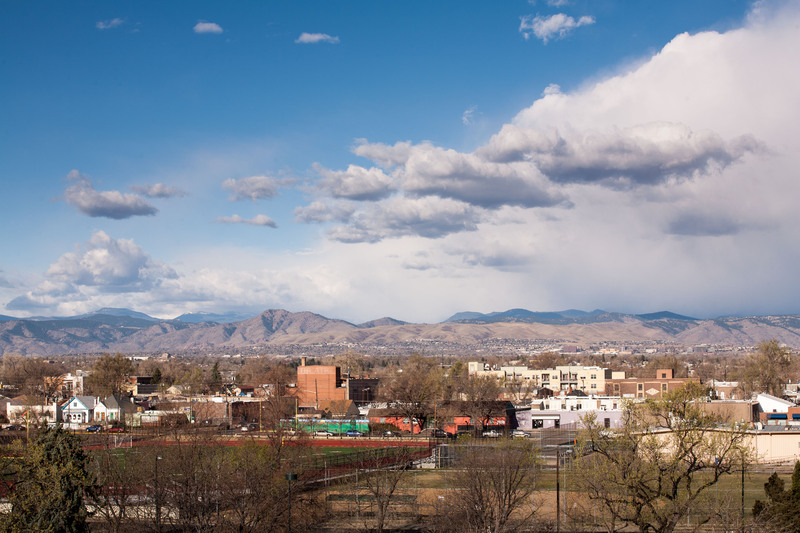 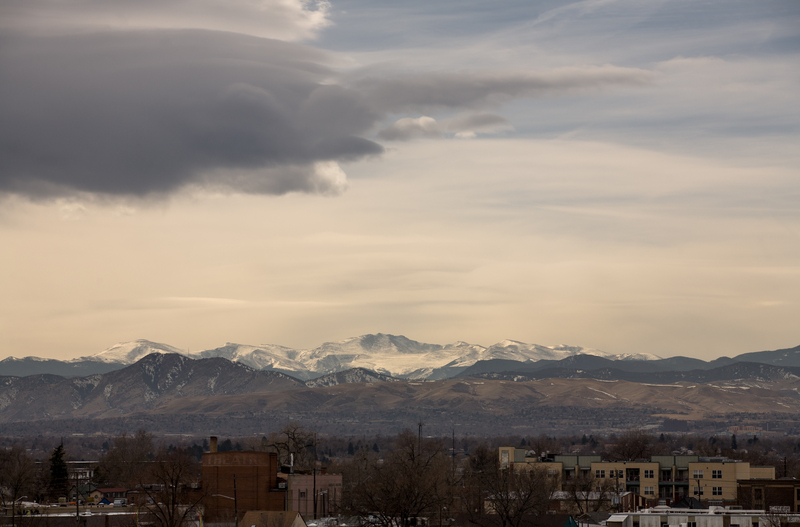 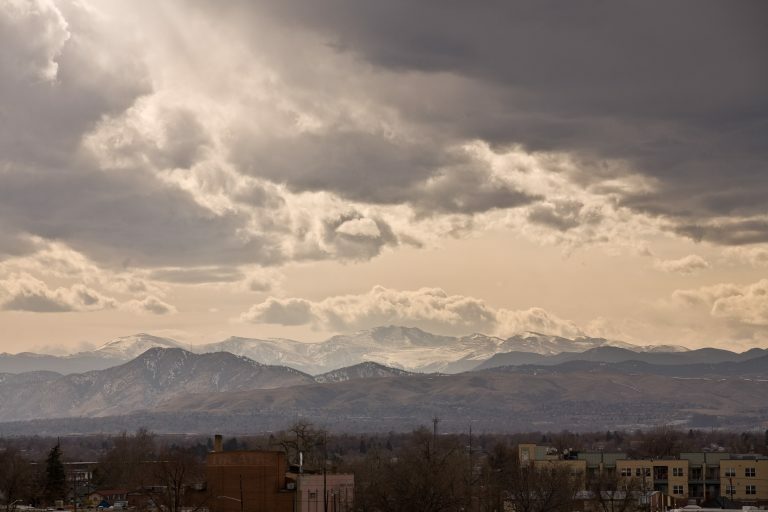 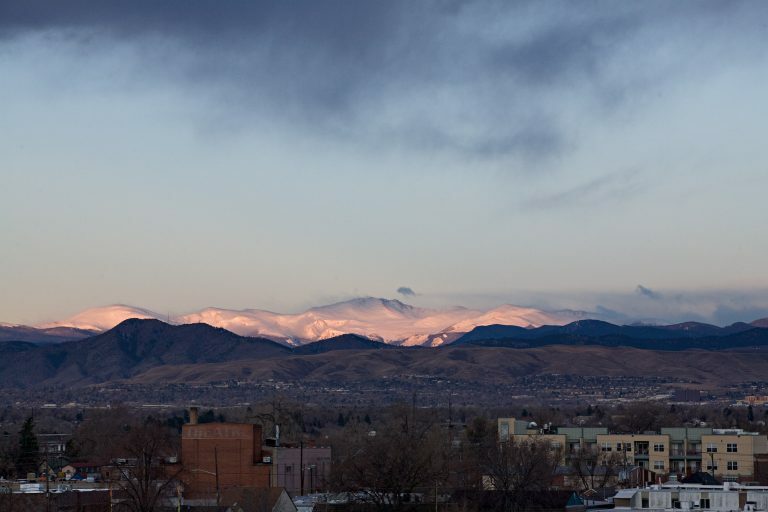 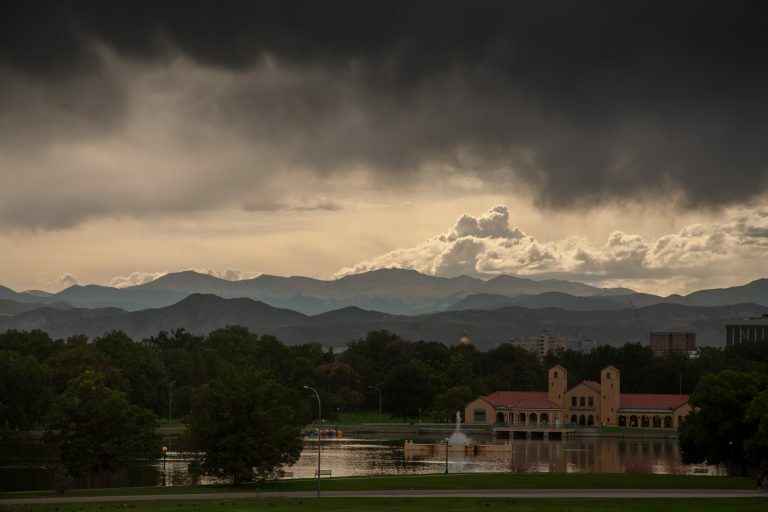 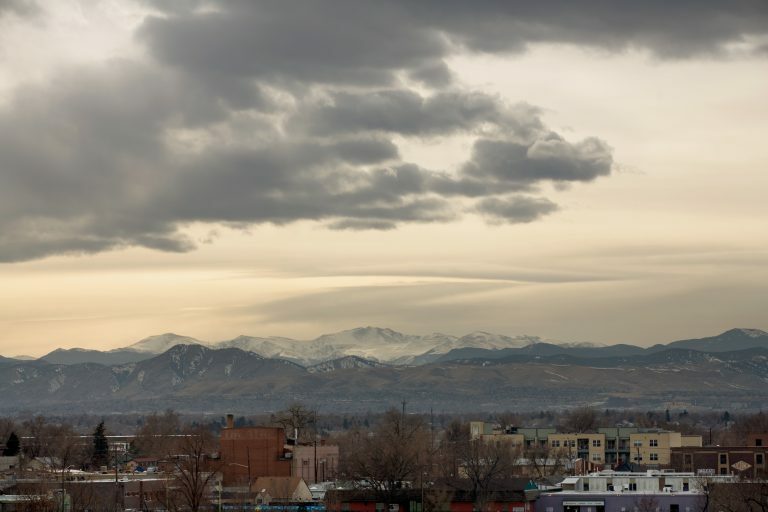 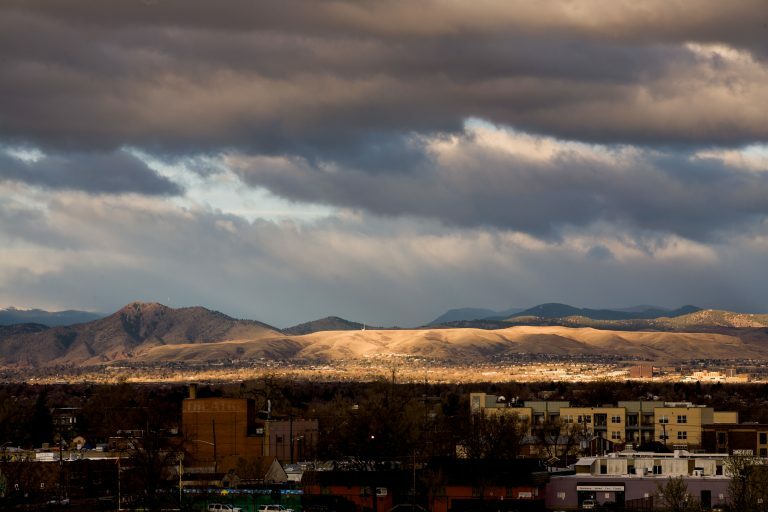 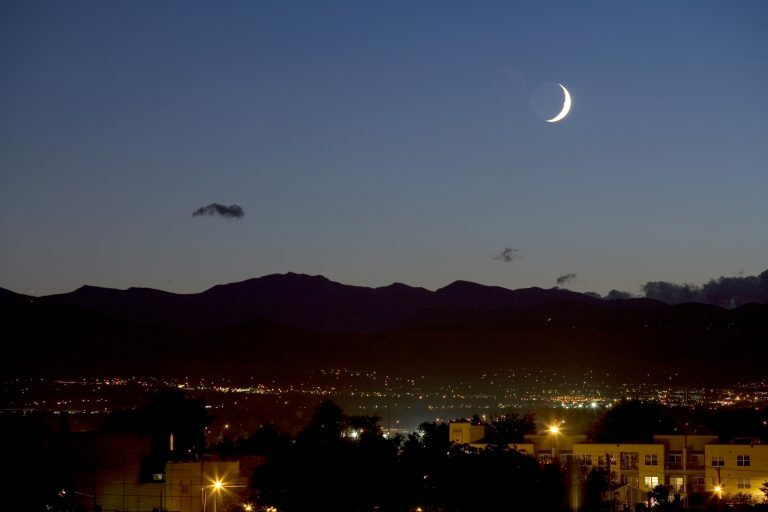 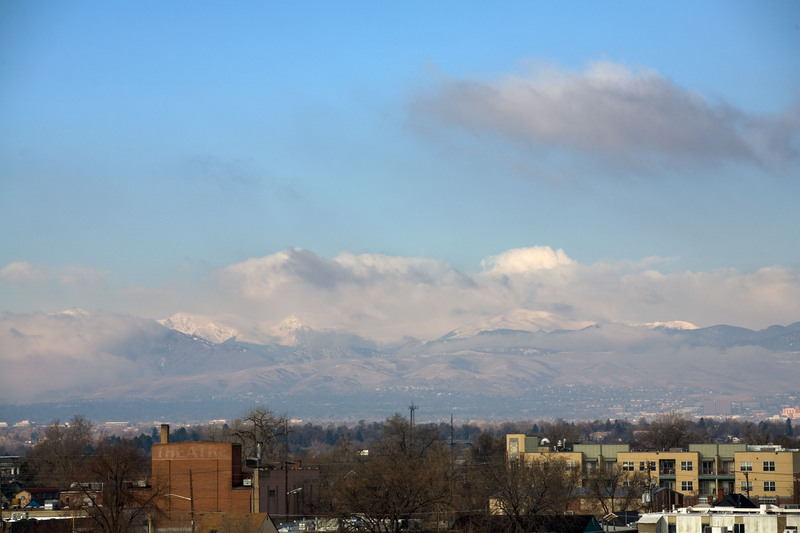 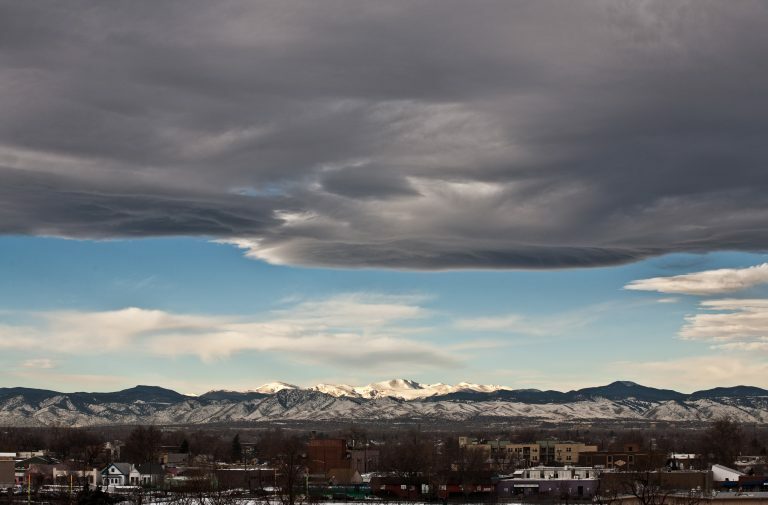 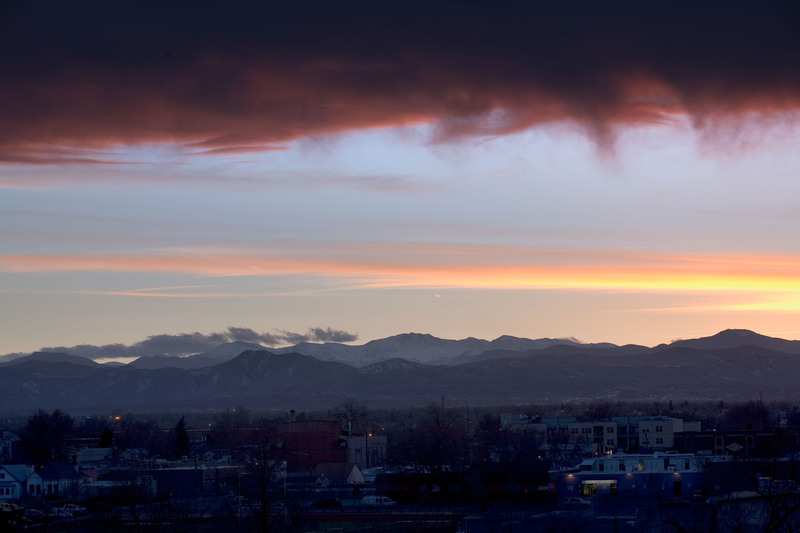 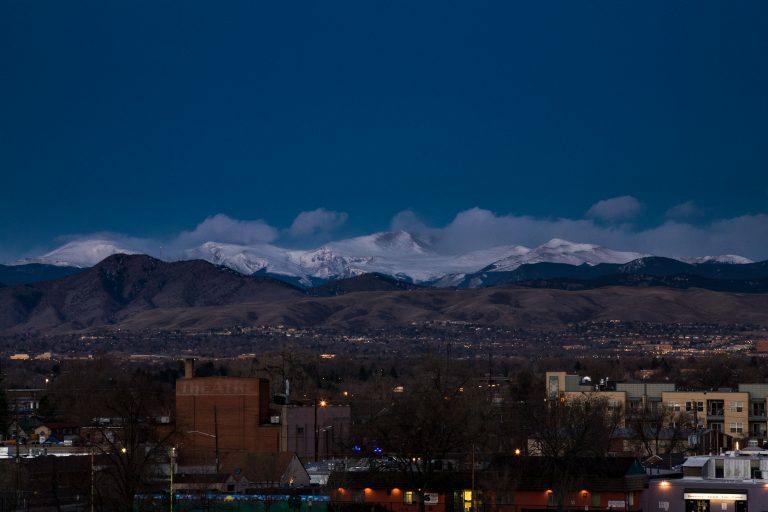 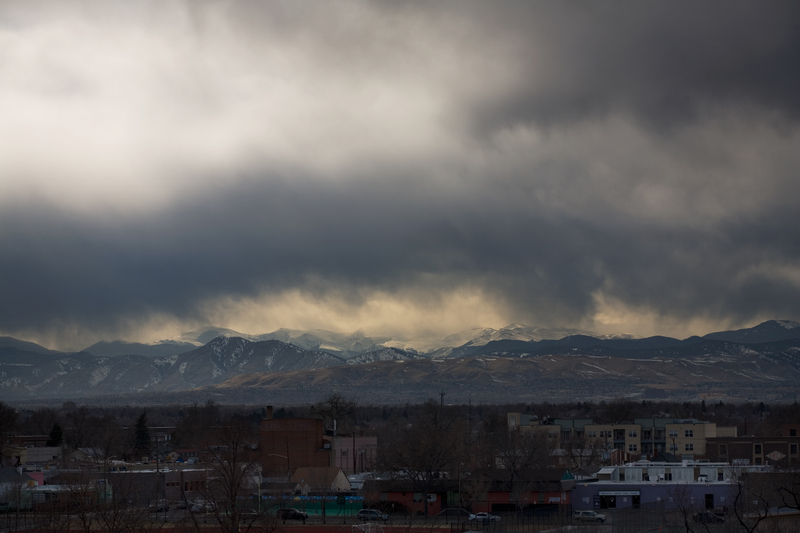 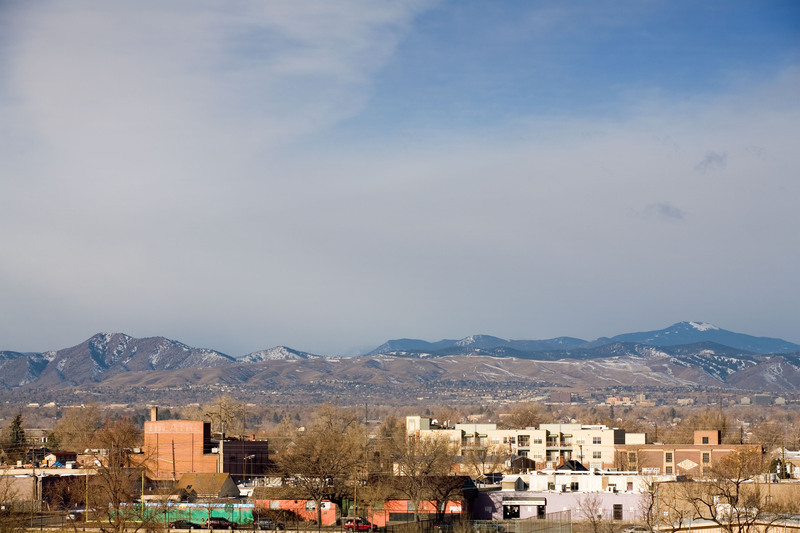 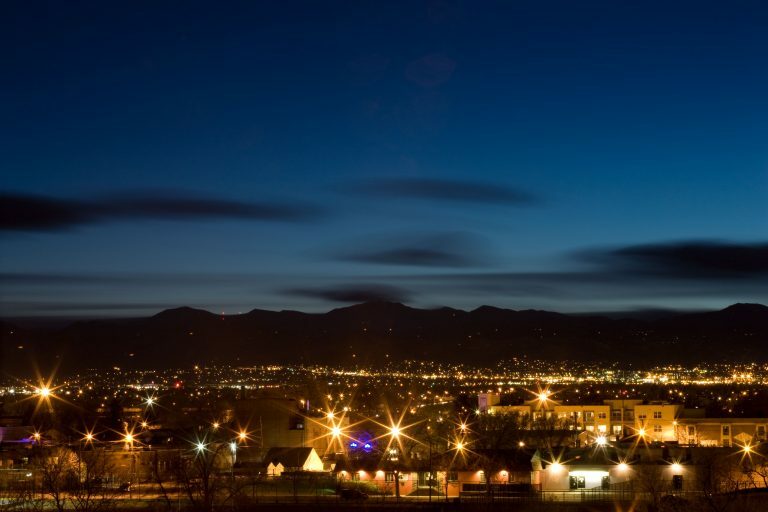 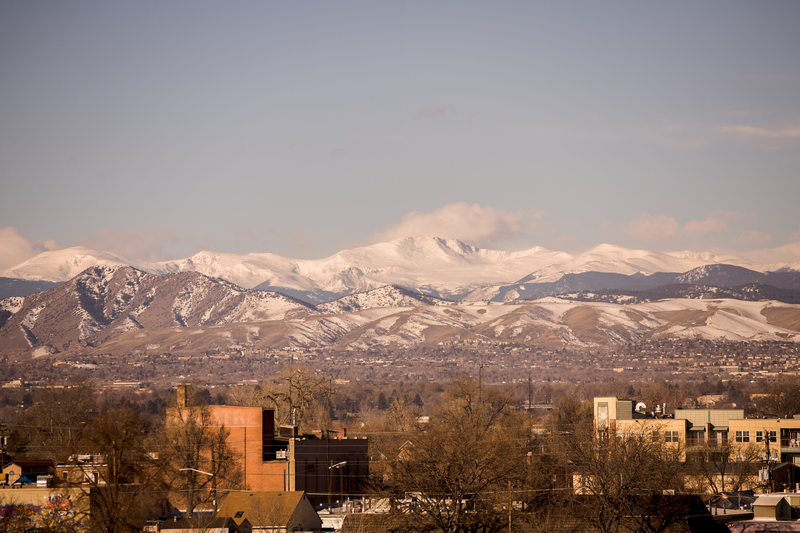 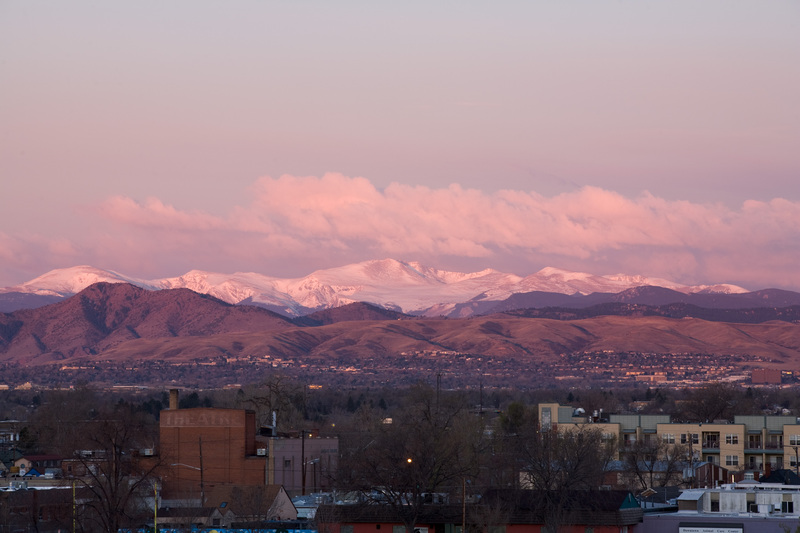 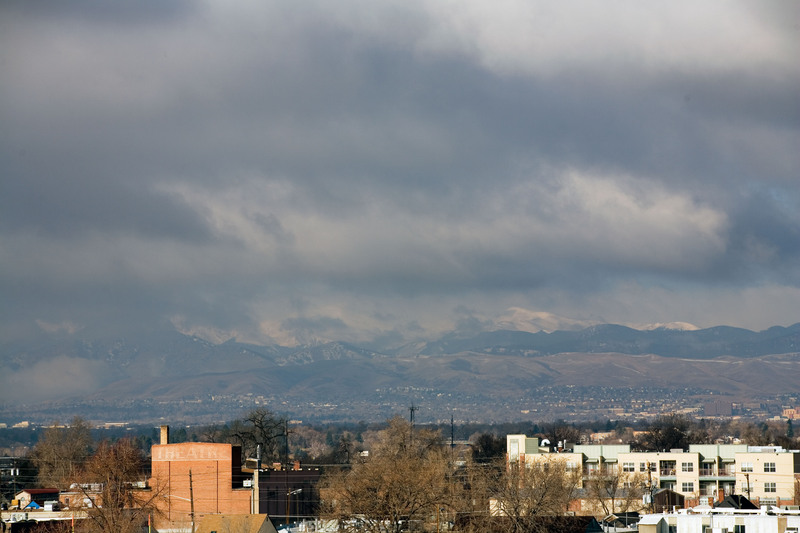 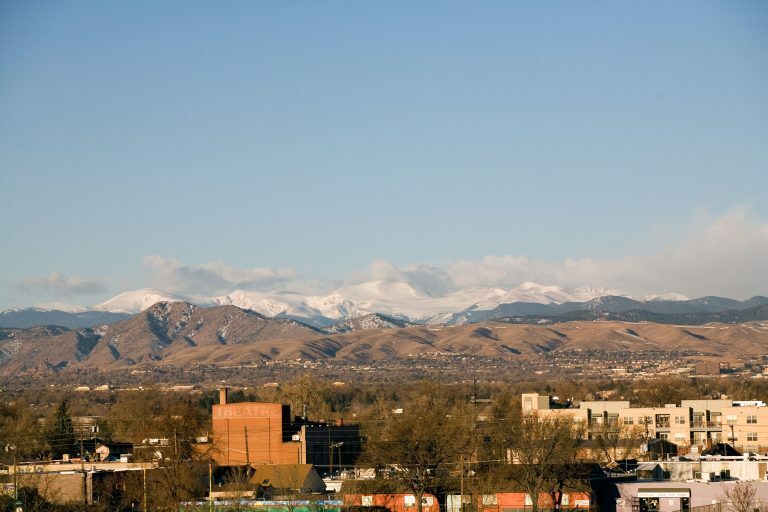 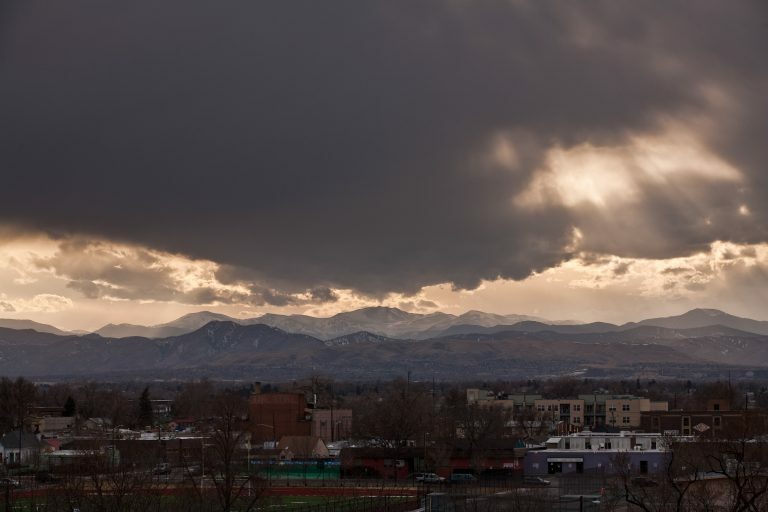 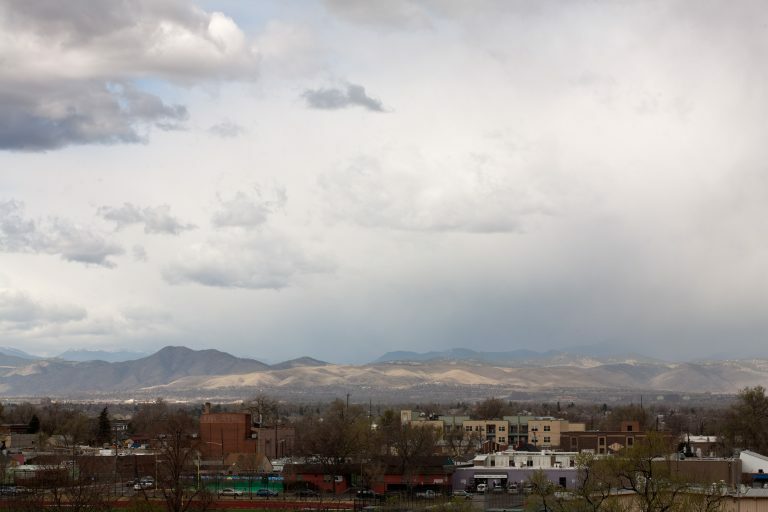 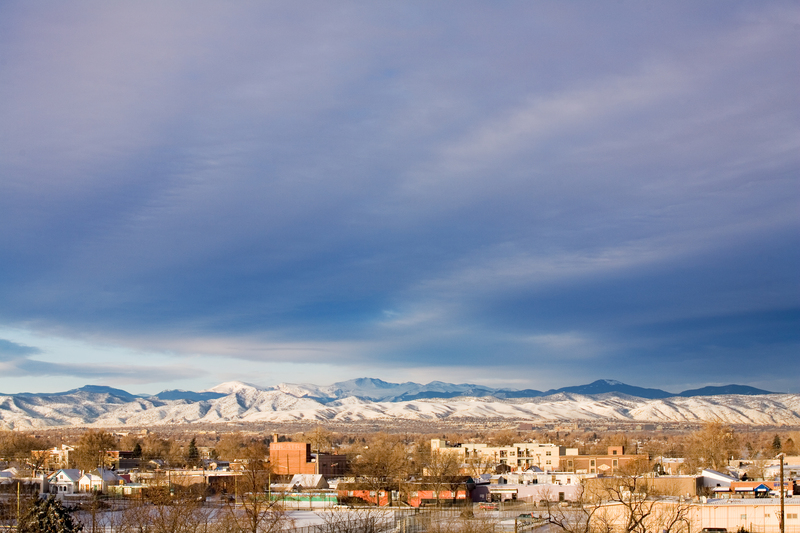 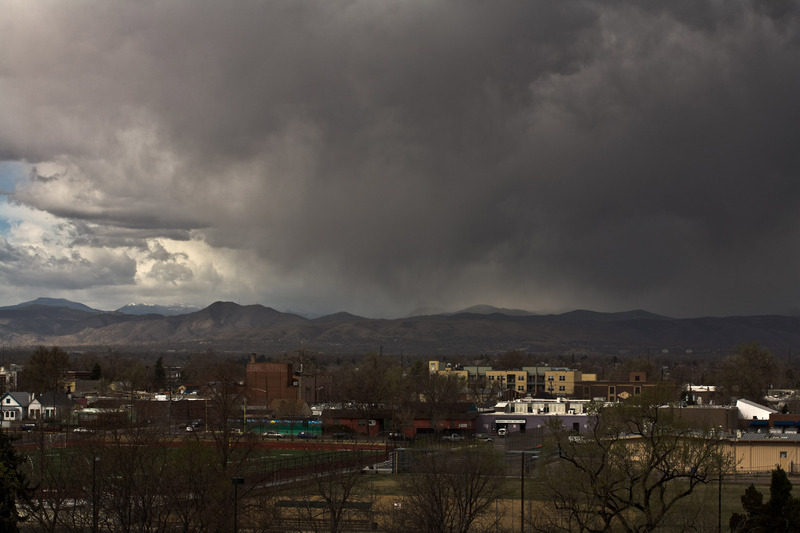 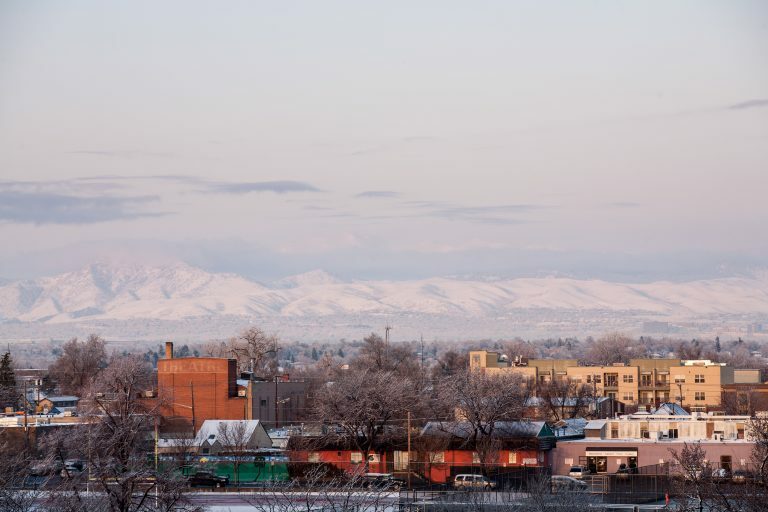 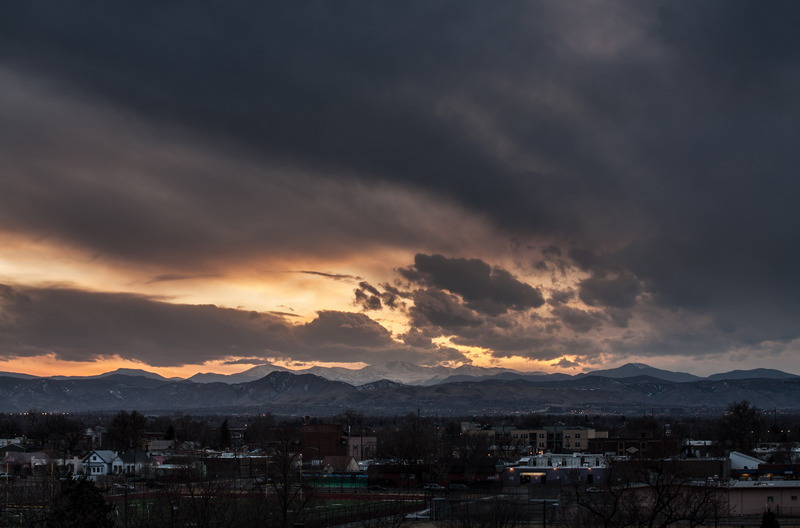 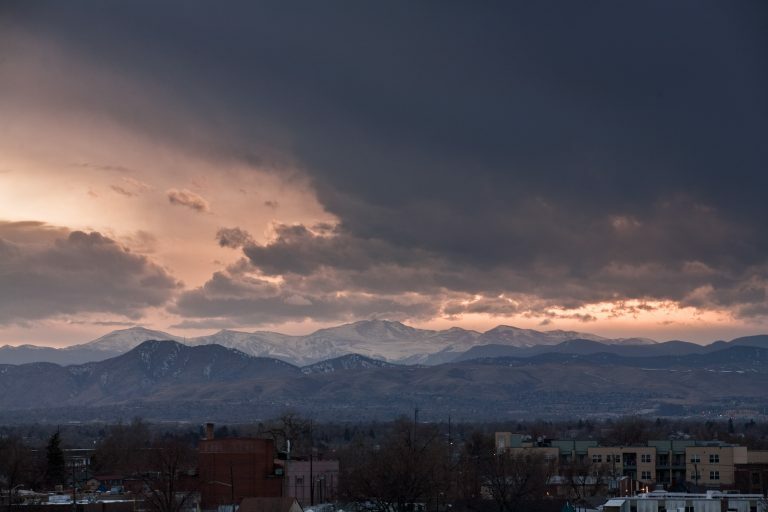 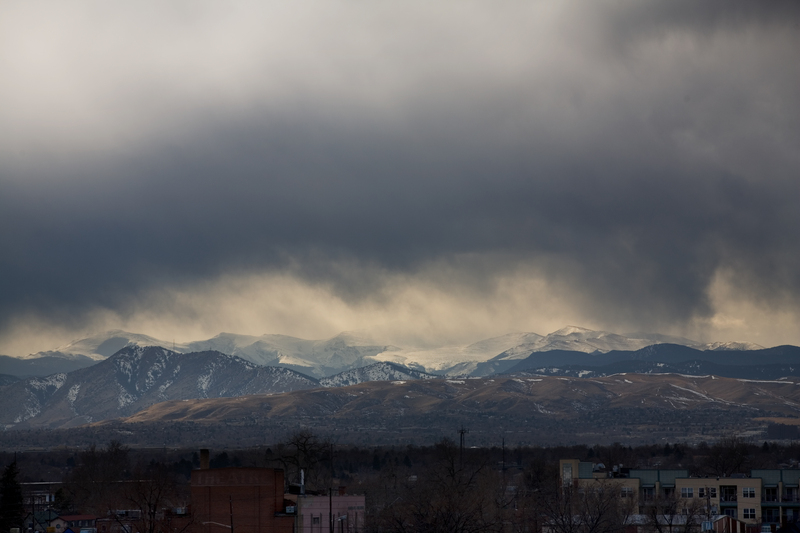 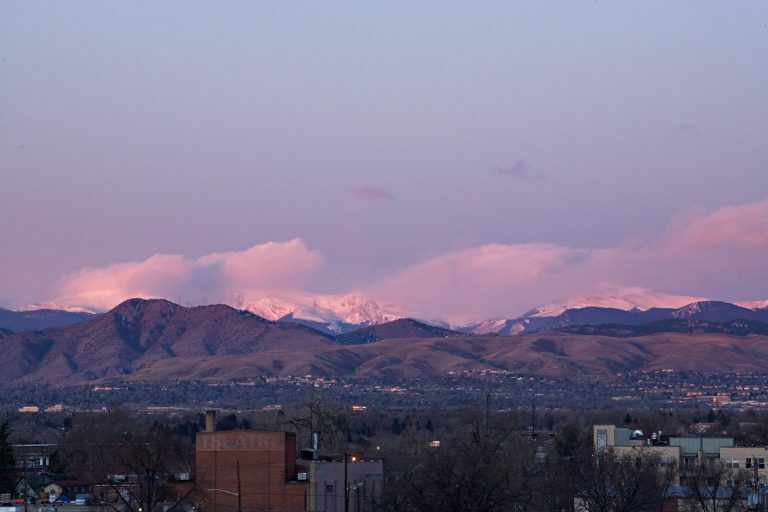 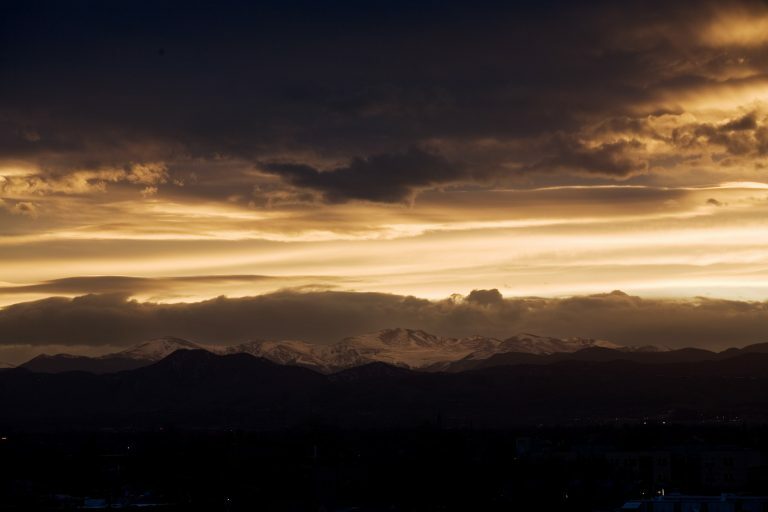 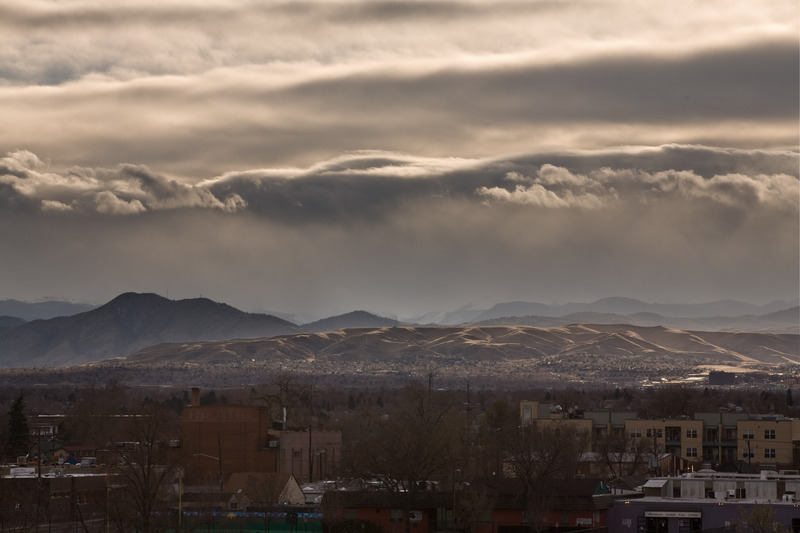 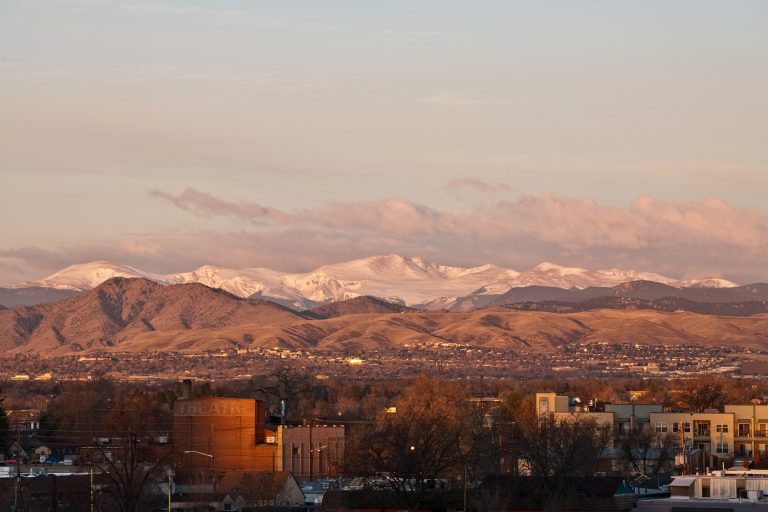 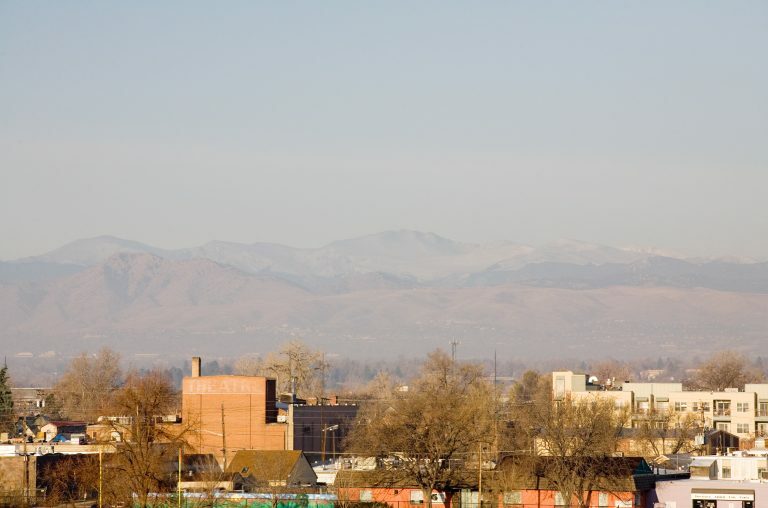 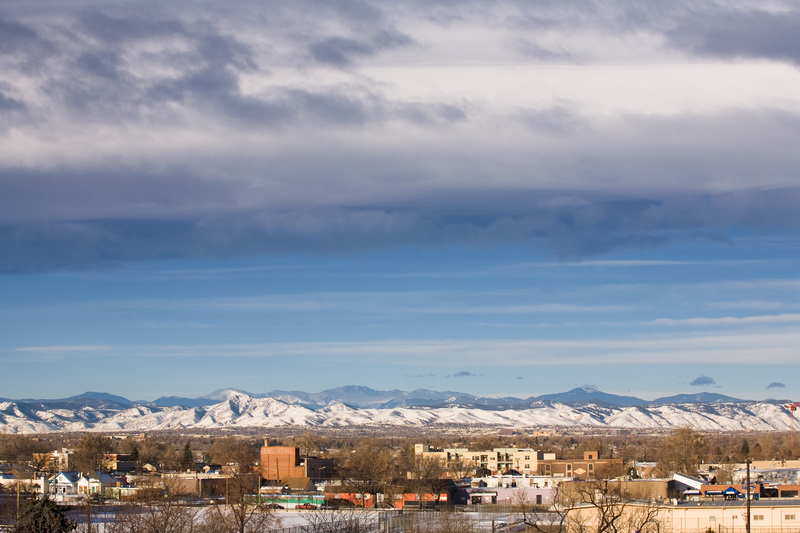 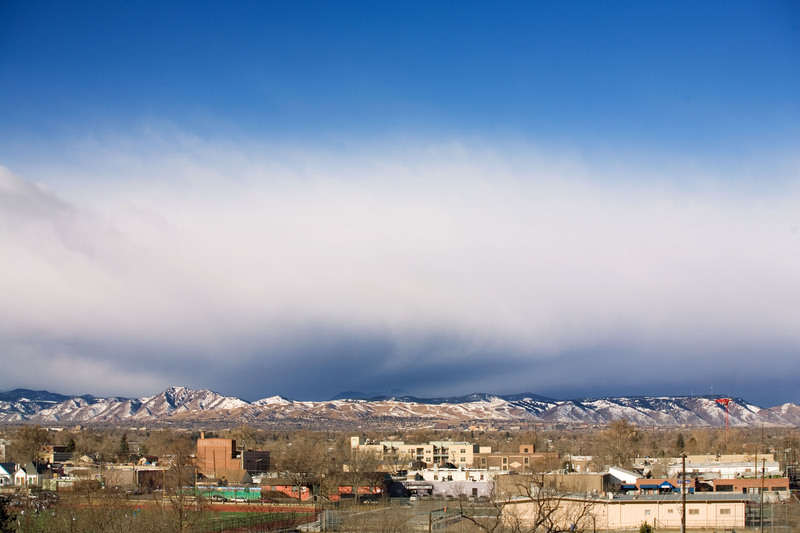 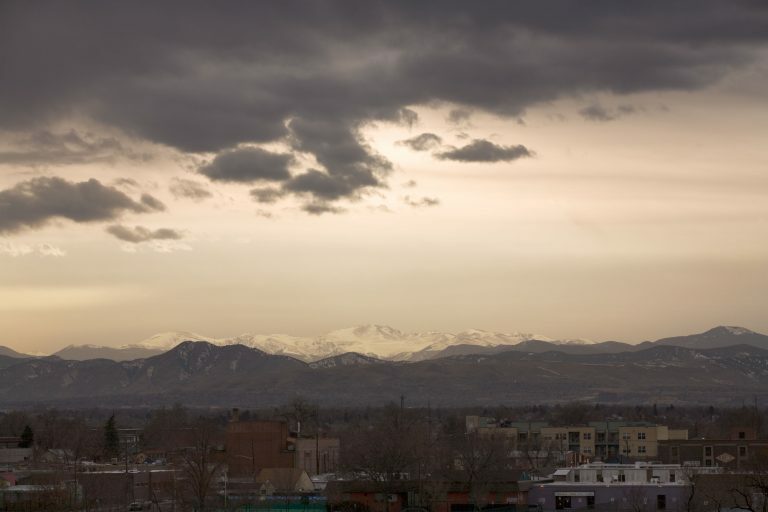 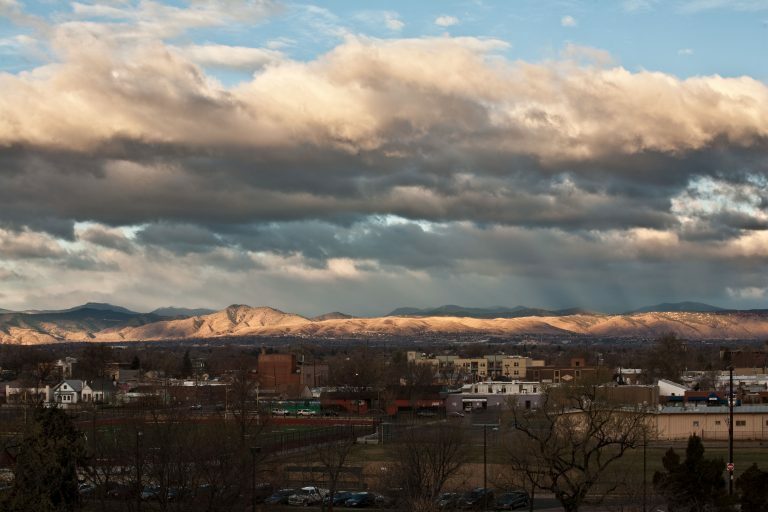 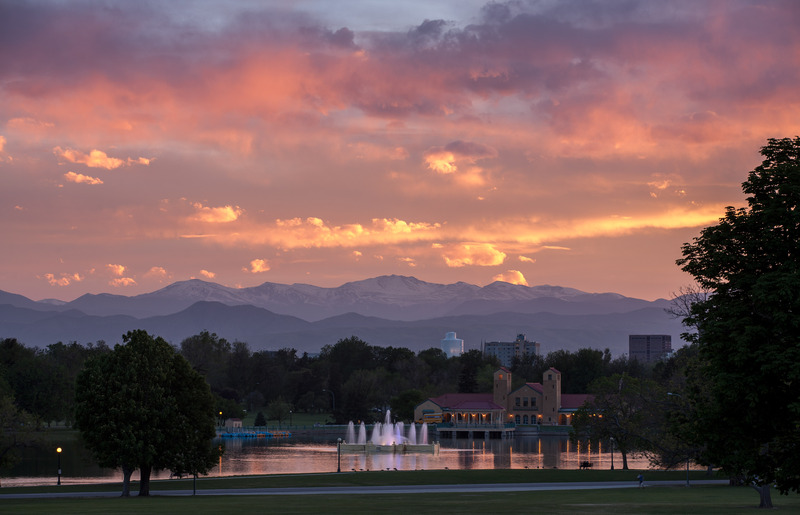 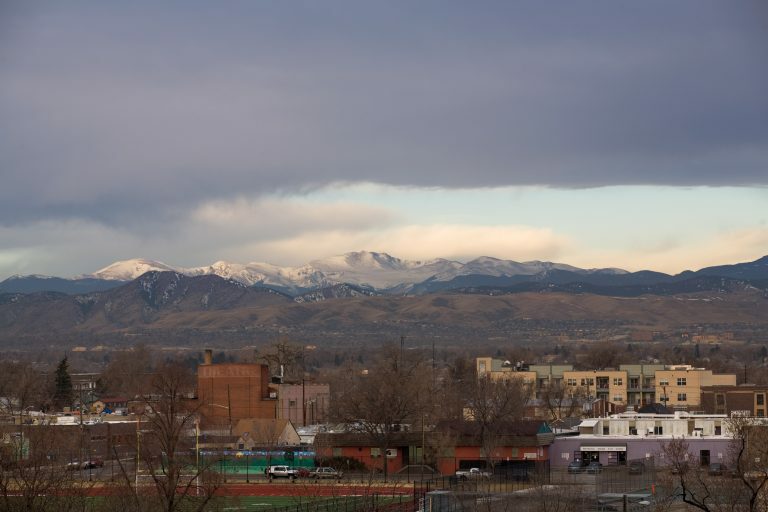 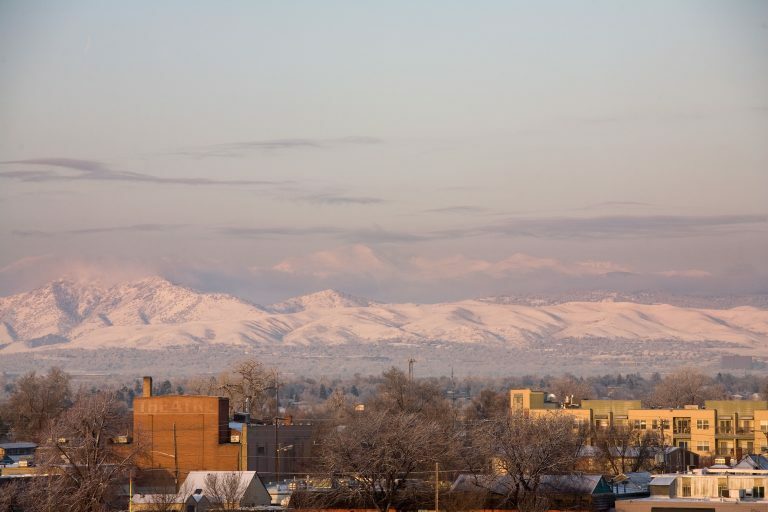 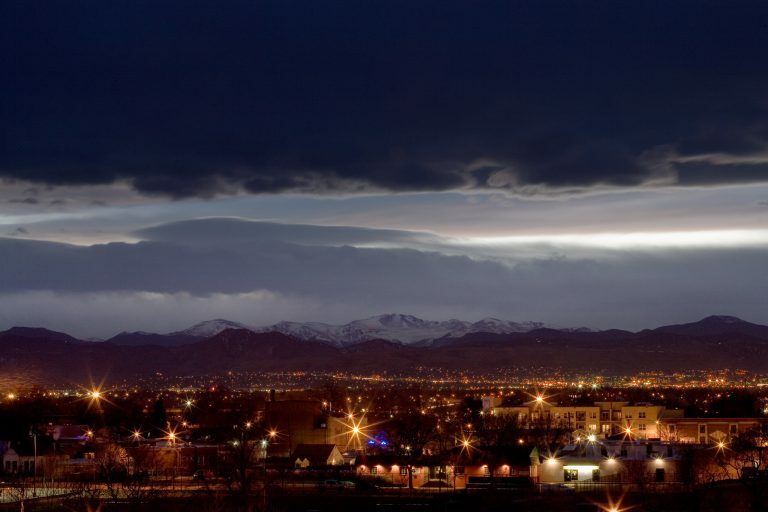 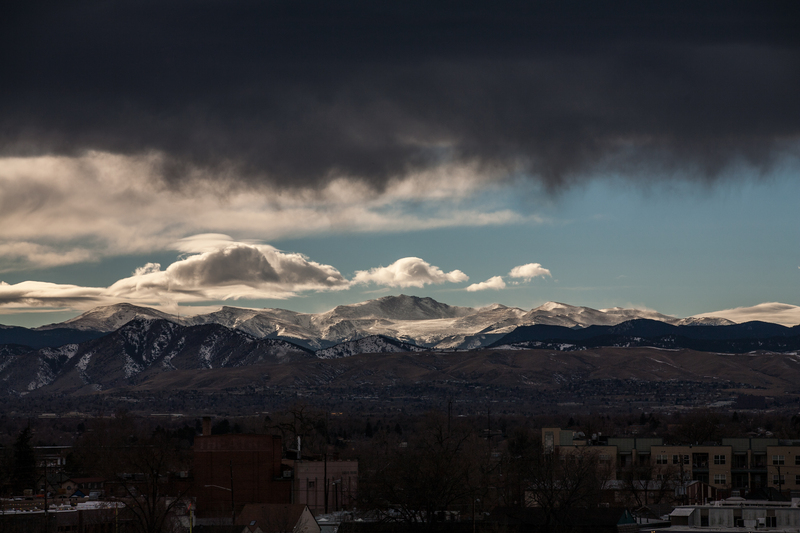 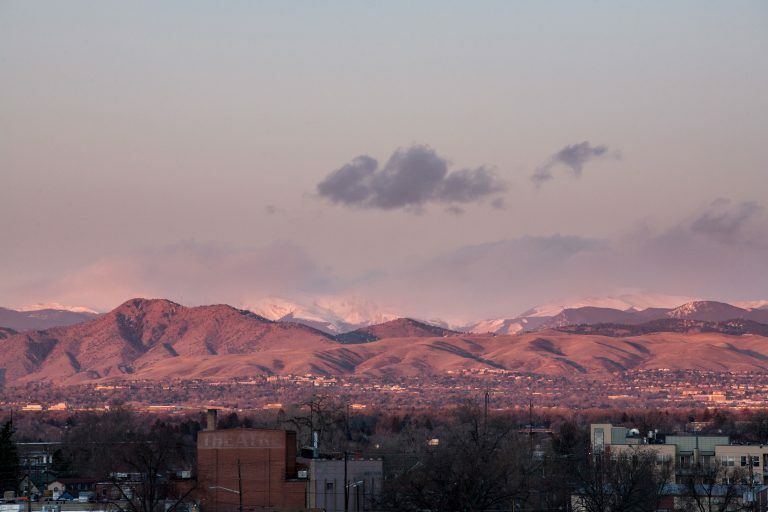 Mount Evans, as seen from the balcony of our previous residence, or from Denver’s City Park. 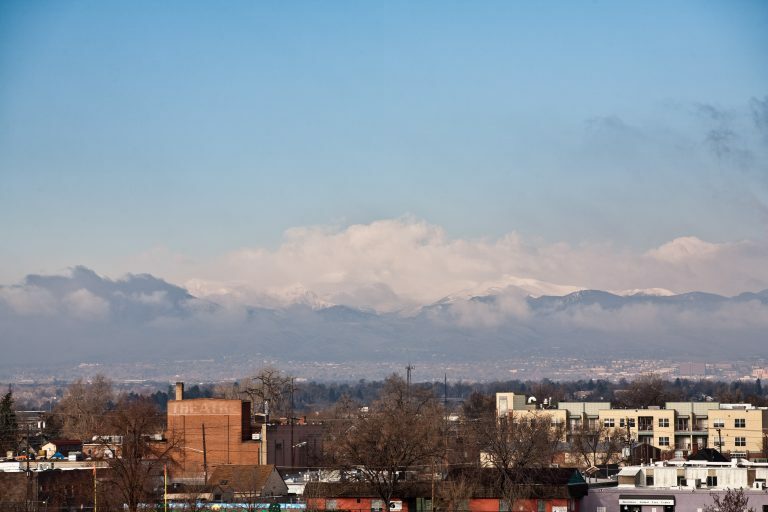 The total number of exposures is around 14,000. The time frame was about 19 months. 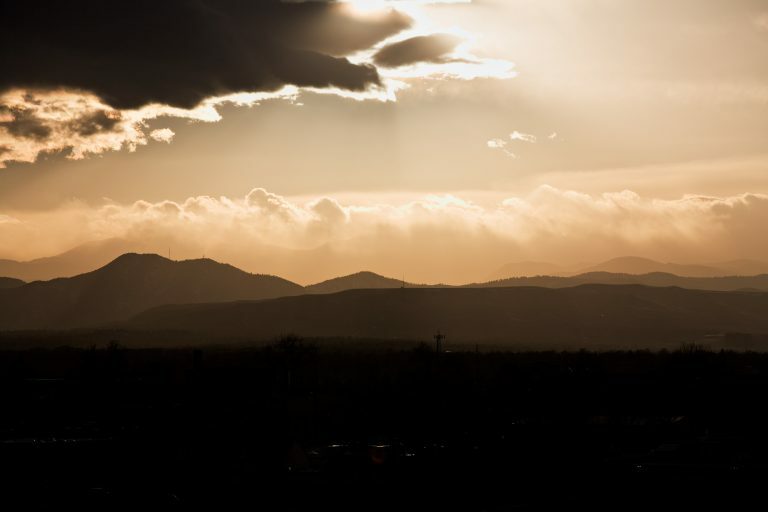 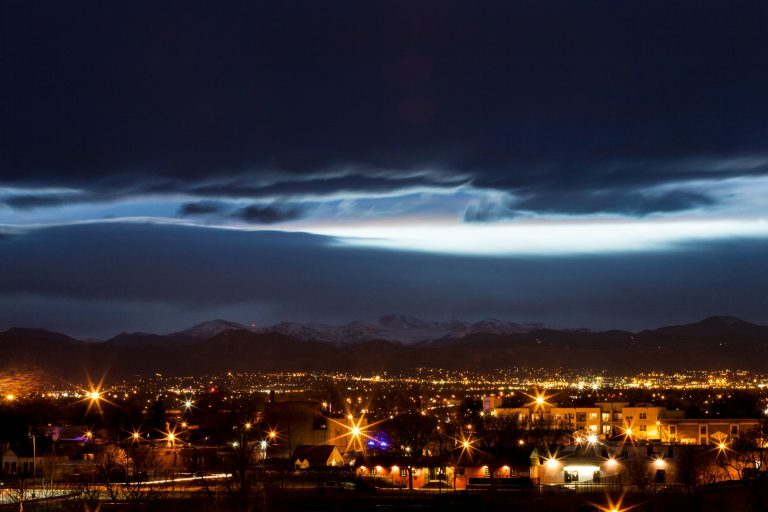 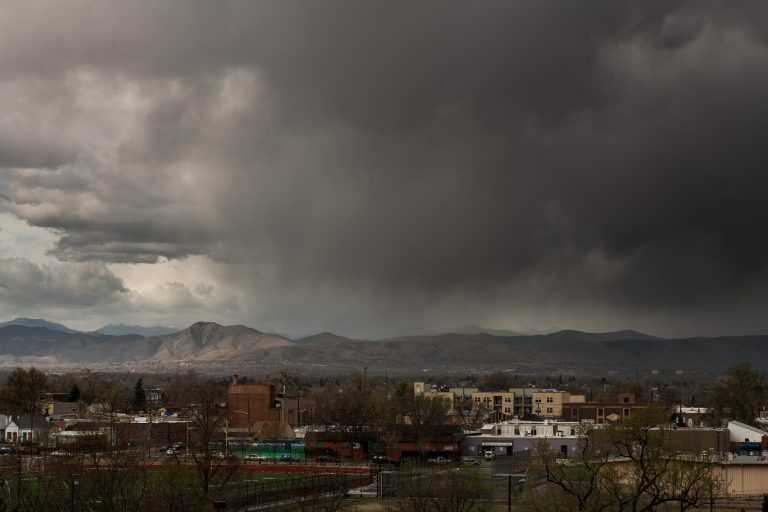 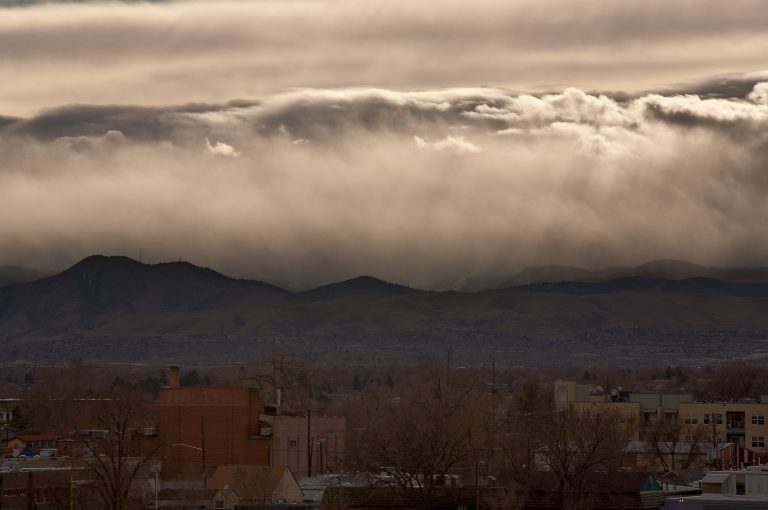 I’ve since moved, but continue to photograph Mount Evans, albeit less frequently, from a different vantage point.